This example shows how to use a composite format specifier in VB .NET. num: The index of the parameter to use, indexed starting with 0.
size: (Optional) The minimum number of spaces that the result should occupy. If this is positive, the value is right-aligned. If it is negative, it is left-aligned. fmt: The field's format string. 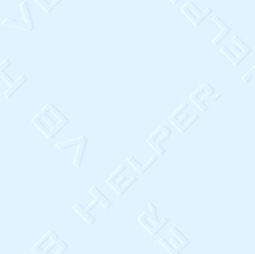 Check the online help for specific values. Other text in the format string is displayed literally. For example, the following code displays parameter 0 (the first one after the format string). It is right-aligned within 10 characters. The E indicates scientific notation. The following code displays the second parameter. The format string has three parts separated by semi-colons. They give the format that should be used if hte value is positive, negative, or zero. This example program lets you enter values and enter or pick format strings to see the results. When you change the value or format string, the ShowValue routine displays the result. The txtValue TextBox conntains the values separated by commas. The subroutine separates these values, converts them into Doubles, and passes them and the format string to the String.Format method. Experiment with it and consult the online help about format strings to learn more.